Congratulations to Mike Brown of Death Wish Coffee Co.
for being named "Entrepreneur of the Year!" 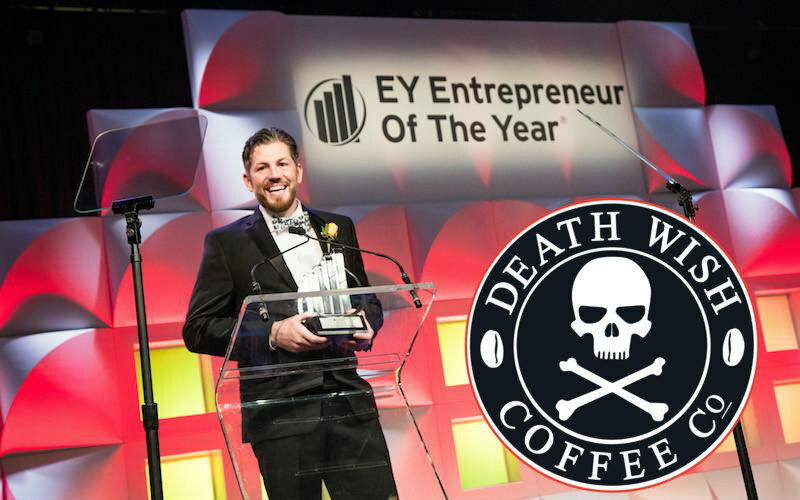 Mike Brown, Founder and CEO of Death Wish Coffee, was honored as EY’s 2017 Entrepreneur of the Year in the New York State Emerging Business category only five years after his first sale. Started in 2012 in a small coffee shop in Saratoga Springs, NY where Mike saw a need for coffee that was both strong and delicious to serve his morning customers. After creating the perfect blend of beans and combining it with his unique roasting technique, the ‘World’s Strongest Coffee’ was born. Today, over a million people have trusted Death Wish Coffee to wake them up and keep them going every day. Death Wish Coffee is a digital-first coffee brand that distributes online worldwide through deathwishcoffee.com and Amazon.com. As a result of winning Intuit Quickbooks ‘Small Business Big Game’ competition, Death Wish Coffee was also the smallest business to ever have a commercial played during the Super Bowl. 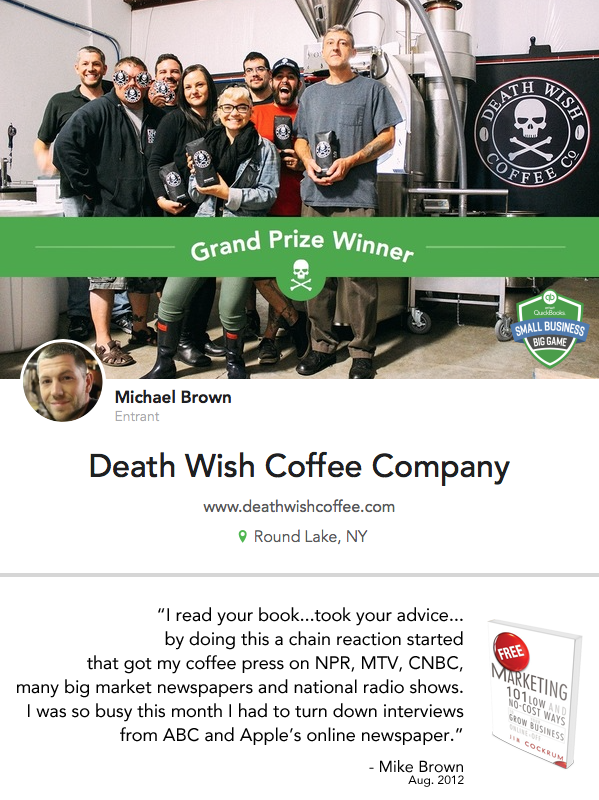 Congratulations to Mike Brown & Death Wish Coffee Co.
for winning the “Small Business Big Game” contest! 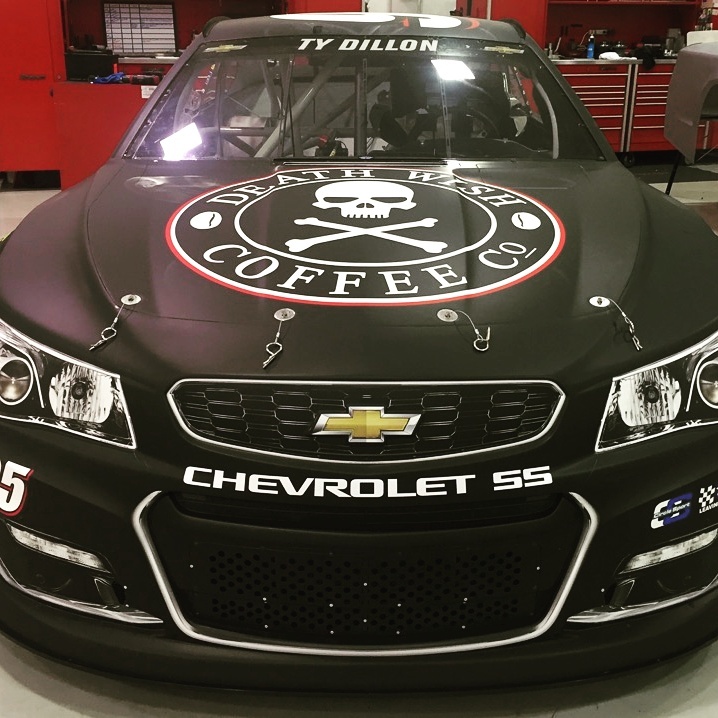 I am proud of Mike's phenomenal success and honored that the ideas we share in our community have played a big role in the rise and success of the Death Wish Coffee Co.
Death Wish was the primary sponsor on the #95 car driven by Ty Dillon in the NASCAR Sprint Cup Series race at the Dover International Speedway on October 2. The Death Wish Coffee team was there throughout the weekend to cheer Ty on. or working to build a brand. Mike regularly dominates Amazon search results for “coffee” – beating out the big brands like Folgers and Maxwell house. How does he do it? 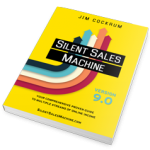 By relentlessly applying proven marketing principles my team and I teach every day. Mike started with a small coffee shop in Saratoga Springs, New York, but struggled to really get things going. He decided to make the world’s strongest coffee – Death Wish Coffee. 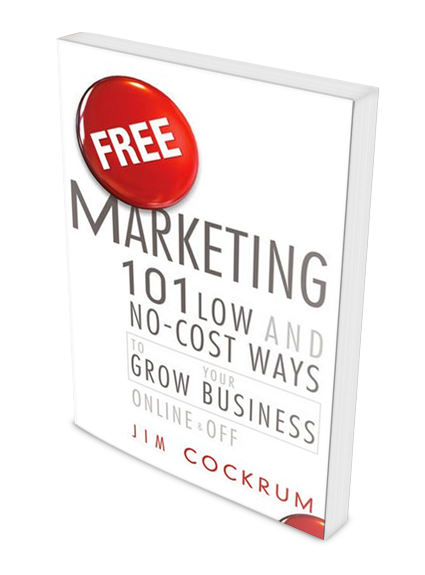 After various attempts at marketing it with mediocre results, Mike discovered my book – Free Marketing:101 Low and No-Cost Ways To Grow Your Business Online & Off... and things began to take off! The one simple idea that really propelled Mike to a whole new level was the concept of using gatekeepers to promote his marketing message. 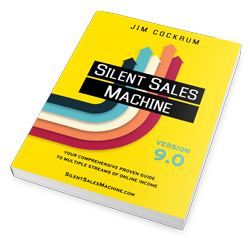 Listen to me interview Mike about his early success using the gatekeeper strategy after he read Free Marketing. Mike’s business continued to grow and reach a whole new level of notoriety. He talked about it at my first ever Internet entrepreneurs’ conference, CES I, in 2013. 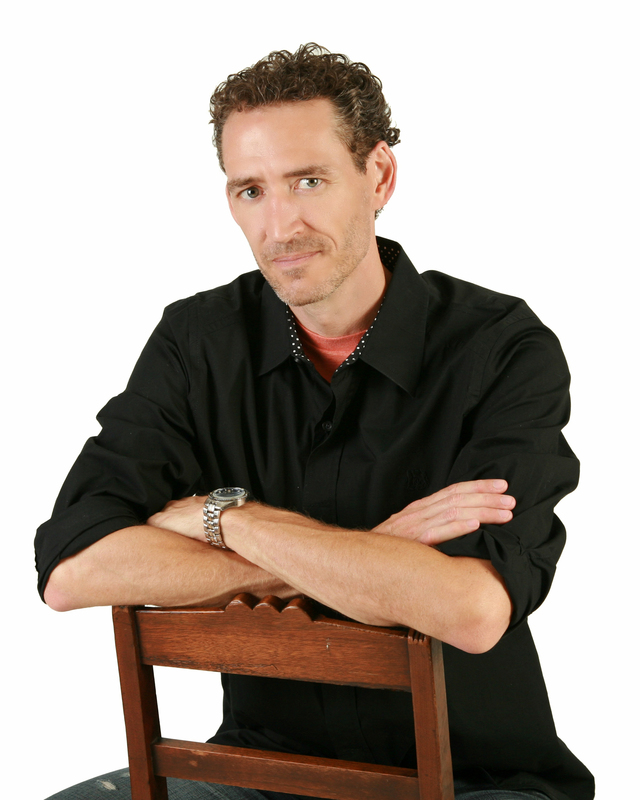 Even with all this success, Mike continued to pursue excellence – I was honored when he joined my small private Master Mind group to strengthen and refine his marketing strategies. Mike applied the things we discussed and continued to build one of the world’s leading coffees – and attract a ton of raving fans. In the summer of 2015 Mike contacted me to tell me about the Intuit QuickBooks “Small Business Big Game” contest – and out of thousands of entrants, he was in the final 10. I was excited to help and encourage my online community to vote for DWC. My remarks at my 3rd annual conference for Internet entrepreneurs, CES III. I cannot give a bigger THANK YOU for all of the support I received from CESIII. I think I teared up when you mentioned us and the contest and everyone was so supportive. I'm honored to be part of such an amazing community and so impressed at how you are able to weed out all of the negative and bring in smart, caring and driven people. 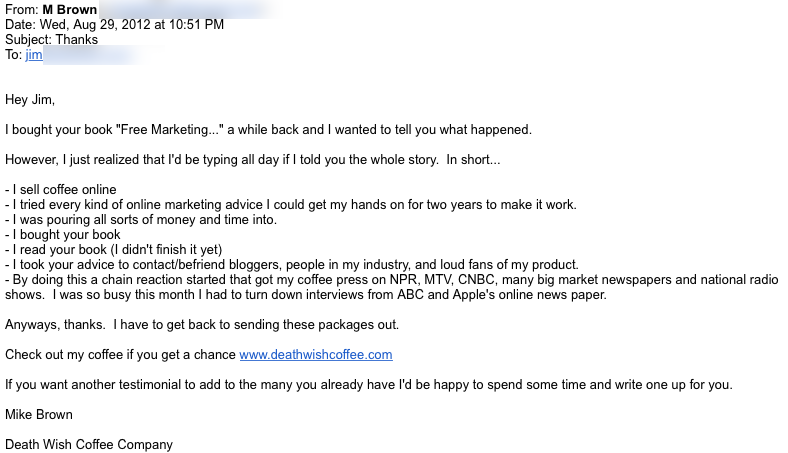 Death Wish Coffee Co. is a 21st century small business success story. Mike Brown is a true entrepreneur and my team and I are humbled to have been along for the ride as they've risen to an internationally recognized brand. This is what we love to do – we love helping create success stories. I'm blessed to be surrounded by some of the most creative Internet marketers in the world and I'm proud of the community we've built together. I hope you'll join us. Learn more about the multiple streams of Internet income strategies I teach. Sign up for my newsletter filled with ideas and tips on how to build multiple streams of internet income. Helping brands thrive on Amazon with fully managed account services. Are you ready for a business that can be run from anywhere in the world, doesn't involve you shipping anything to customers, and is virtually competition proof? Amazon is exploding with activity and we can show you how to get in NOW! Join our Facebook group with over 50k entrepreneurs.